Hummus is hands down one of my go-to vegan appetizers, snacks, and meals. It is full of protein, flavor, and carbs to help you stay full longer. 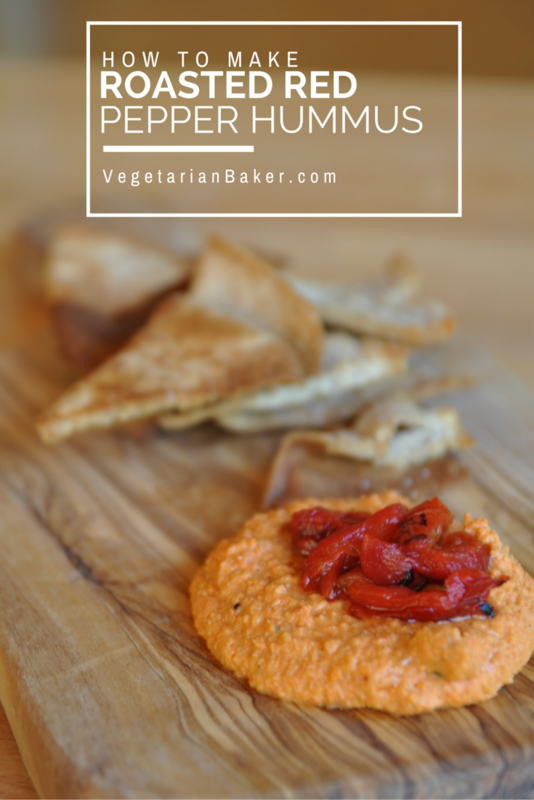 There are many flavors, but my favorite is Roasted Red Pepper Hummus. It’s smoky, spicy, and sweet all at the same time. If you have recipe you would like to see me make, let me know in the comments below. Let me know of what you think of this recipe on via twitter or instagram (@vegetarianbaker & #thevegetarianbaker). Visit http://bitly.com/JacLovesMezzetta to enter Mezzetta’s Bold, Bright Summer Giveaway! My favorite flavor of hummus. 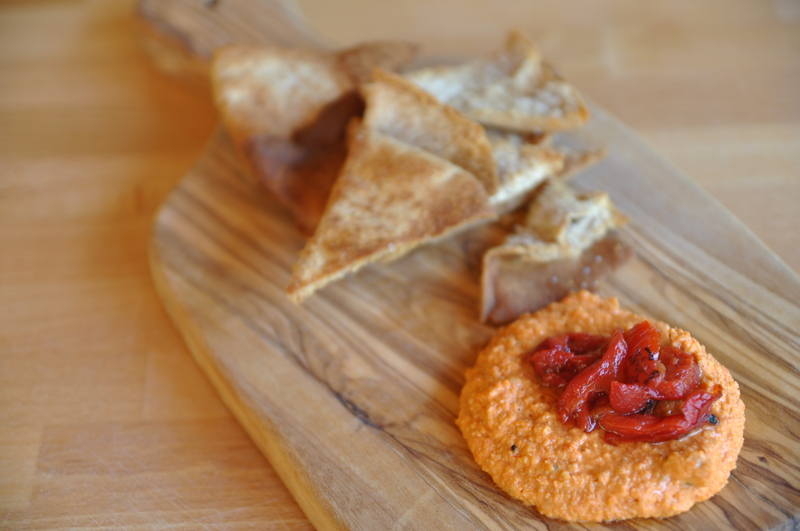 Roasted Red Pepper Hummus is the perfect combination of flavors. Place chickpeas, lemon juice, tahini, garlic, sea salt, peppercorn, and cumin seeds into a food processor. Blend for 2 minutes on high. 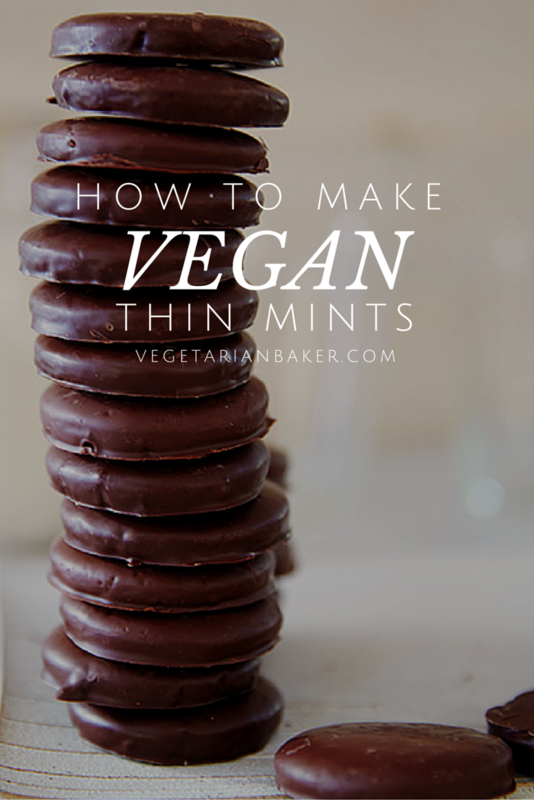 Make sure to scrap the sides and bottom with a rubber spatula. After 2 minutes, add the olive oil and roasted red peppers with a splash of water. Blend for another minute until smooth. Scrape sides again. Place the blended hummus into a bowl to enjoy immediately or store in an airtight container for up to a week. Preheat the oven for 350*F.
Take pita bread and slice into triangles. Drizzle with some olive oil and sea salt. Bake for 5-10 minutes, or until golden brown.